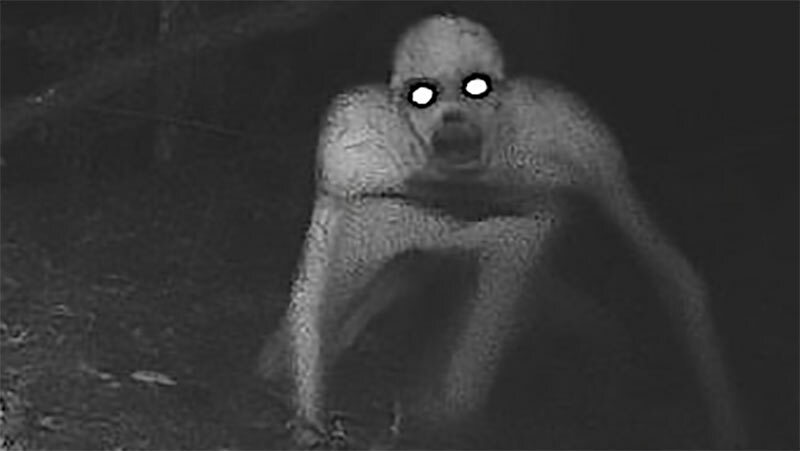 The Rake is an infamous urban legend about an evil creature that preys on innocent sleeping victims. After they wake up and see it hovering over them at night, their doom is assured. A pair of post-grad students find themselves embroiled in a research project to find out the truth behind the story. What they find is far more insidious than they could have imagined. This scenario was run with the new 1980s horror RPG, Rememorex. The stair scene was absolutely terrifying. Good game guys! Your team’s commitment to making immersive, interesting campaigns that are both fun to listen to and fun to play make me so happy. I’ve been listening for years, but I still find new scenarios and new dynamics to listen to. I hope you guys keep getting to do what you love, because the stories you make are worth recording! I also have to agree with Truniht, the stair scene was really spooky! Anyway, thanks again for the great listen! Thanks! I’m glad the stairs scene worked out so well. I improvised quite a bit for it, but it paid off. I think I’ll just stay upstairs for awhile, yeah. No need to go down.